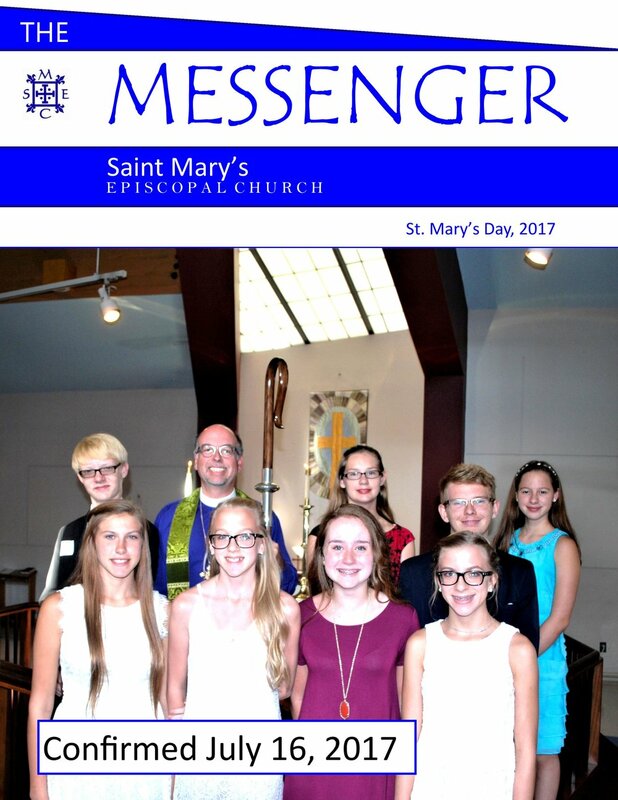 Click below to view the full version of The Messenger for Lent, 2018. Click below to view the full version of The Messenger. 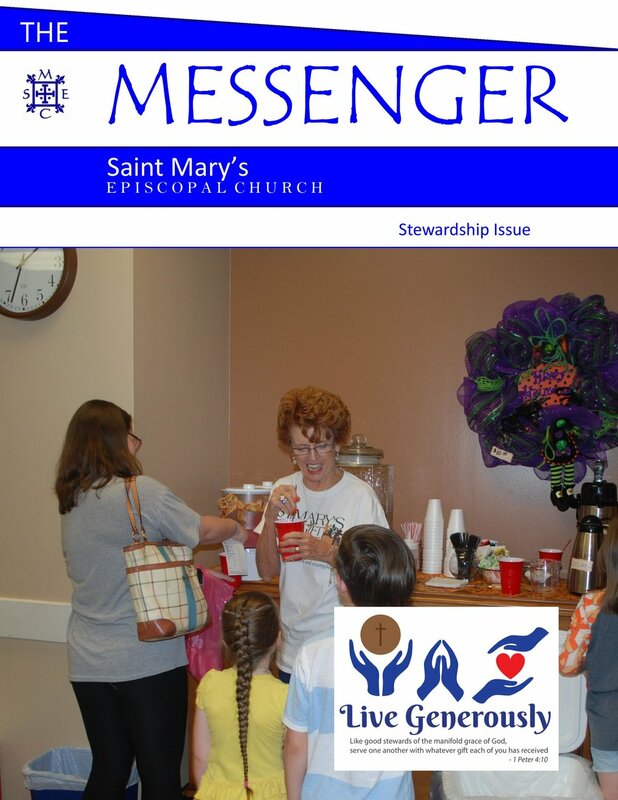 Click below to view the latest edition of The Messenger. St. Mary's Episcopal Church is a community that values all people, worship & music, learning & growth, serving others, and stewardship.